A kitchen isn’t just a kitchen. For ALNO, it’s the place where people enjoy themselves, celebrate, make plans, relax, withdraw, receive guests, eat and can be themselves. “Made for life” – the promise Alno has chosen as its tagline isn’t just appealing, it’s credible too. 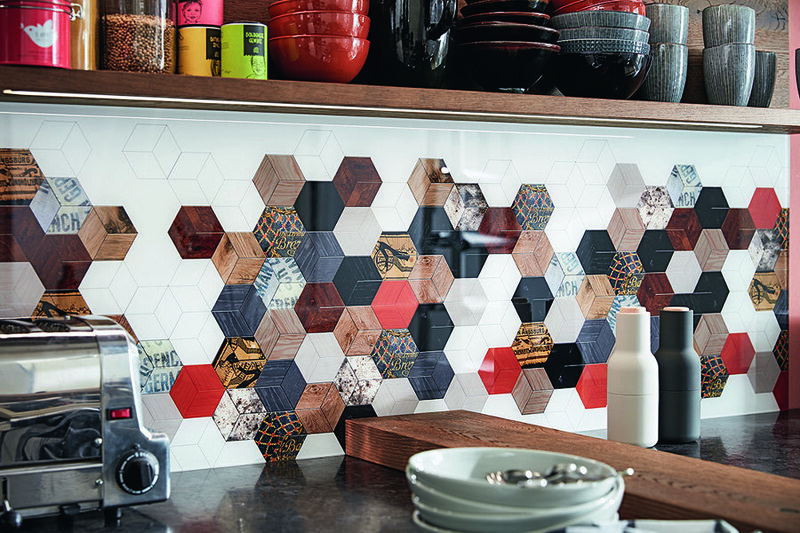 The kitchen manufacturer looks back on a long history, and in the approx. 90 years of its existence Alno has shown that it’s well equipped to deal with both highs and lows. The company has also demonstrated its ability to embrace the multifaceted nature of life and translate it into exceptional products. 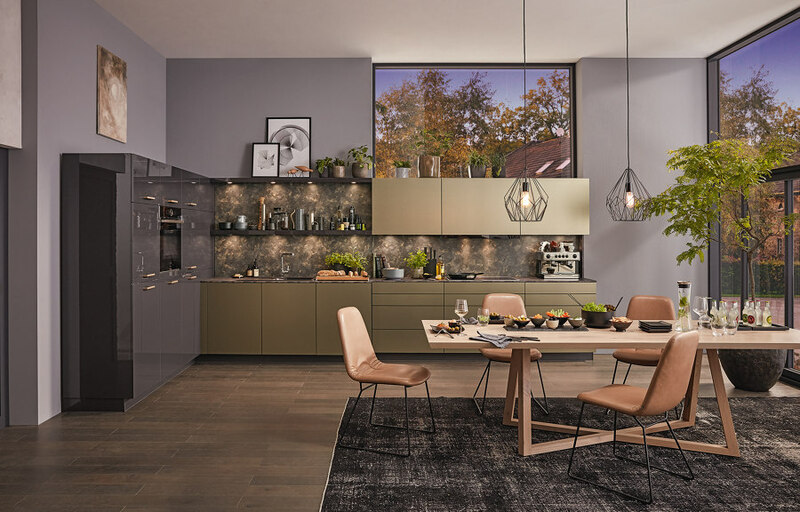 Kitchens that meet diverse needs and expectations and create space for ideas – Alno’s strength has always lain in recognising the kitchen user as an individual and offering a range of kitchens that are as different as the people who use them. 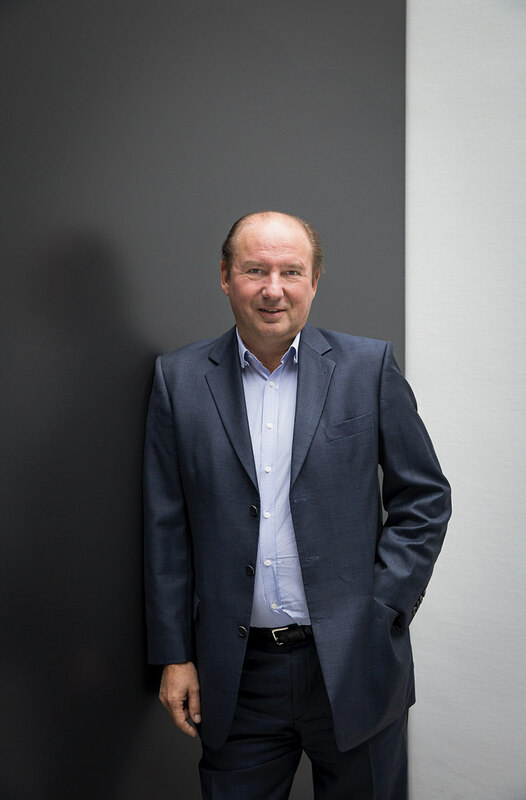 Alno defines its product offering on the basis of “building blocks”, i.e. kitchen models that owe their character and striking appearance to the customising of individual elements. Originally founded as a carpentry workshop in 1927, Alno has been based in Pfullendorf, Baden-Württemberg, since the mid-1940s. 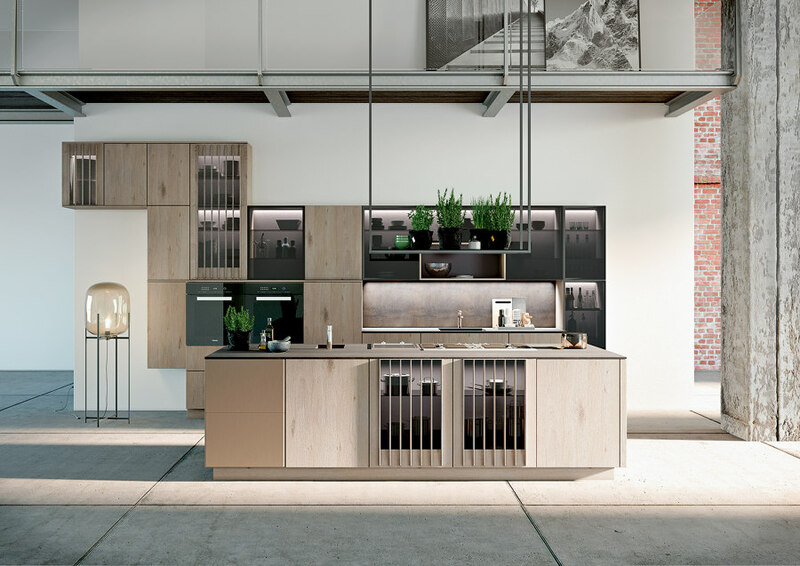 There, at its sole production site, the company provides customers with expert advice and almost unlimited inspiration in the form of more than 50 show kitchens. Even specialisms like processing ceramic and glass number among the kitchen manufacturer’s core competencies and are carried out in-house at the company’s production facilities. 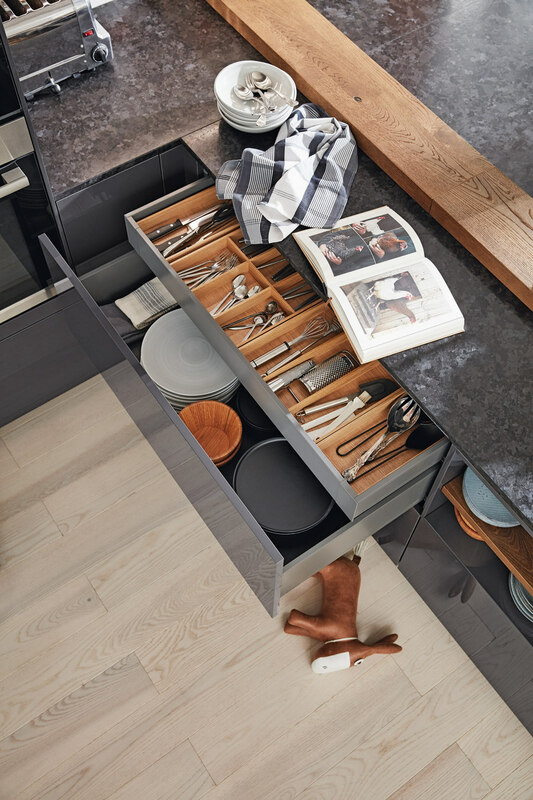 Experience and tried-and-tested solutions are valued just as highly as developing new products and incorporating contemporary influences – because Alno kitchens are made for everything life has to offer.